Built with a lightweight, smooth riding ALUXX aluminium frame that’s designed specifically for fast rolling 700c wheels, Roam is responsive and stable on all kinds of terrain. With a suspension fork and an off-road ready flat handlebar, it can take some bumps on rough city roads or rugged dirt trails. 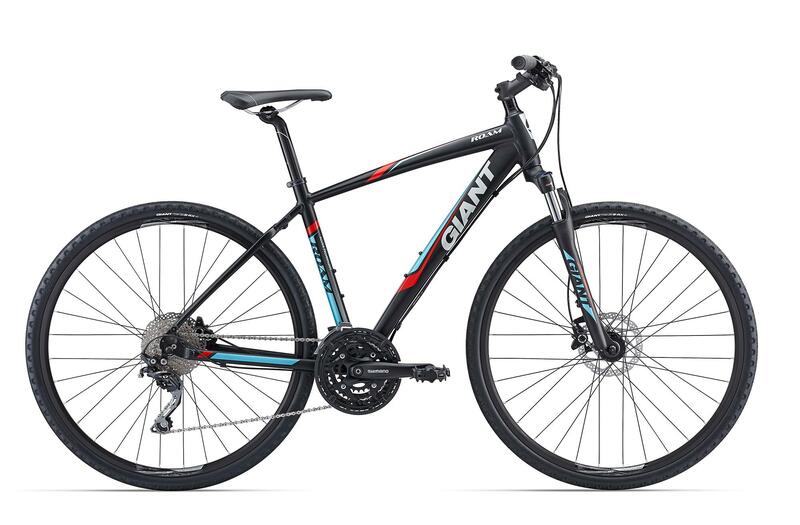 The increased frame clearance lets you float along on wider diameter tyres.